Square Enix and Crystal Dynamics have released a new video for the upcoming Tomb Raider, and it shows a ton of gameplay footage. 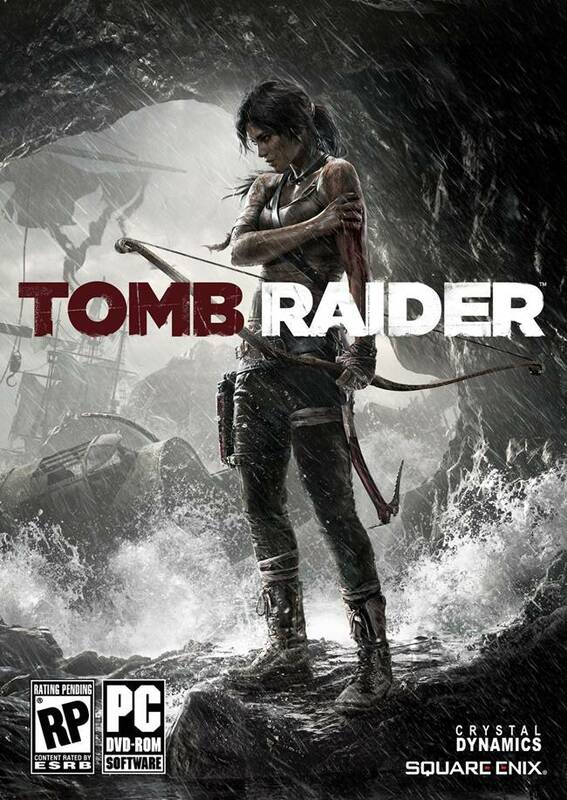 Plenty of features of the game are discussed in this video, as it teaches the player how they can survive in the game world of Tomb Raider. Everything from customization to combat to set pieces to platforming and much more is shown in the video. It looks pretty good. Have a look above. A new trailer for Tomb Raider was also recently released at the VGAs a few days ago. You can watch that trailer here. These two videos clearly have a lot of resemblance to the Uncharted games, as has often been said before, but Crystal Dynamics hopes that, even though the games do look similar, people will understand that they’re actually not and will be able to spot the differences.